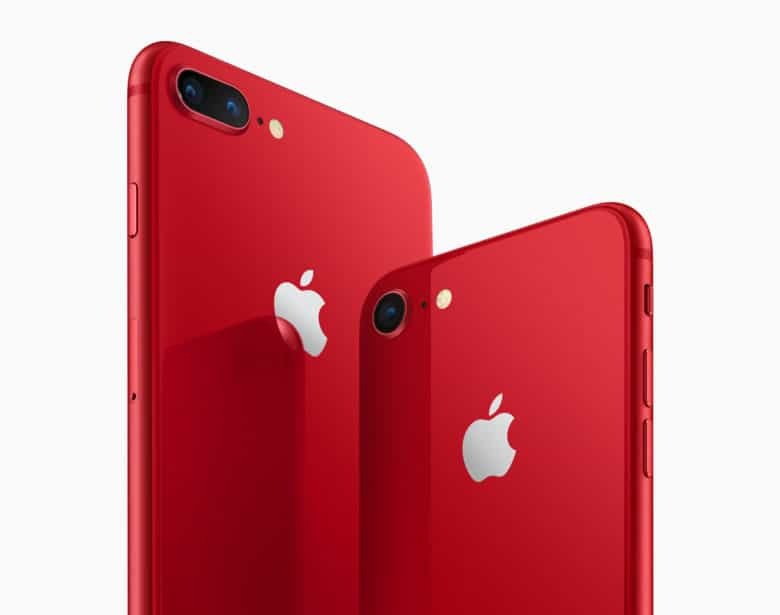 Despite poor demand for iPhone X, Apple seemingly forgot about its flagship smartphone when designing the (PRODUCT)RED iPhone 8. 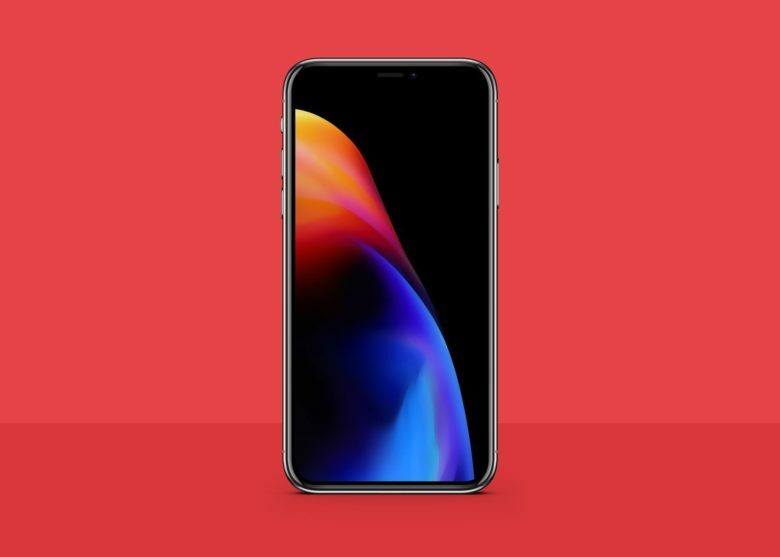 This gorgeous concept video below gives us a taste of what could have been — and proves there should be a (PRODUCT)RED iPhone X in the future. 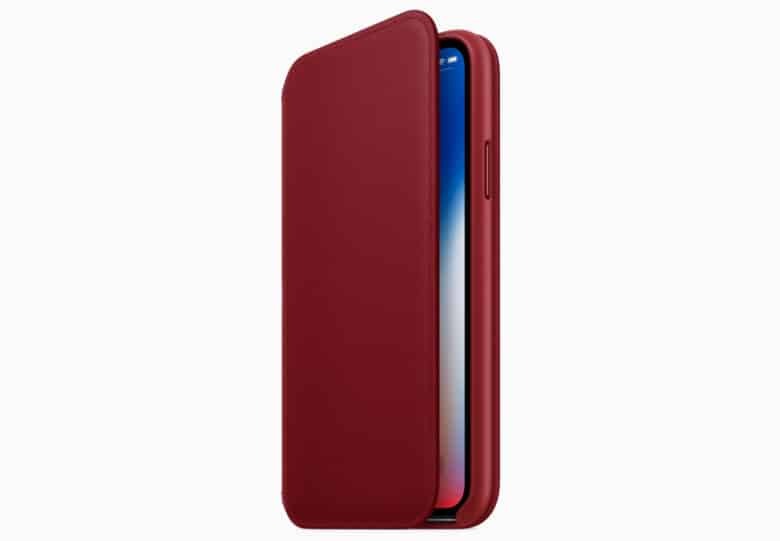 Apple’s new RED leather folio for iPhone X. You won’t find a special edition (PRODUCT)RED iPhone X in the Apple store alongside the new iPhone 8 tomorrow, unfortunately — but if you want to support a good cause, you can get your hands on one of Apple’s new RED leather folio cases. 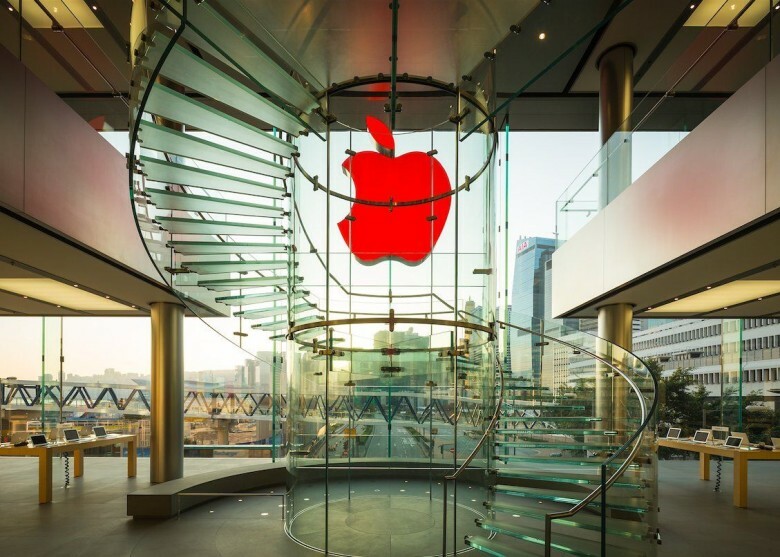 Apple is ready to go red for World AIDS Day. More than 400 Apple Stores around the world will sport red logos next week, while every Apple Pay transaction will result in a donation to the Global Fund. 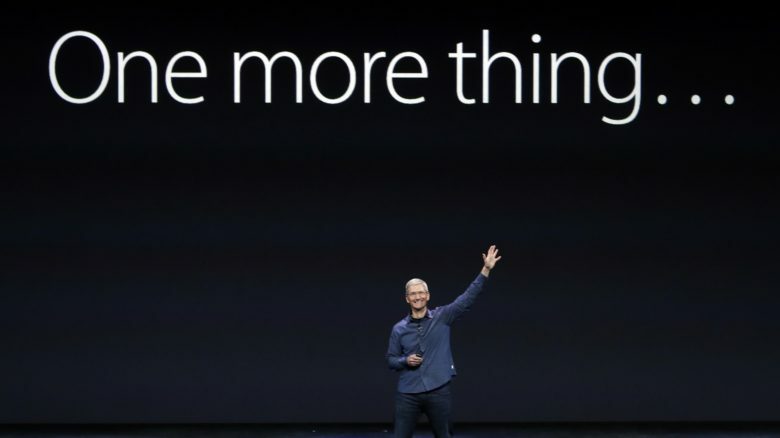 Apple will also promote apps and games that support (RED). Think the iPhone 8’s rumored $1,000 price tag is too cheap for your blood? Don’t worry. 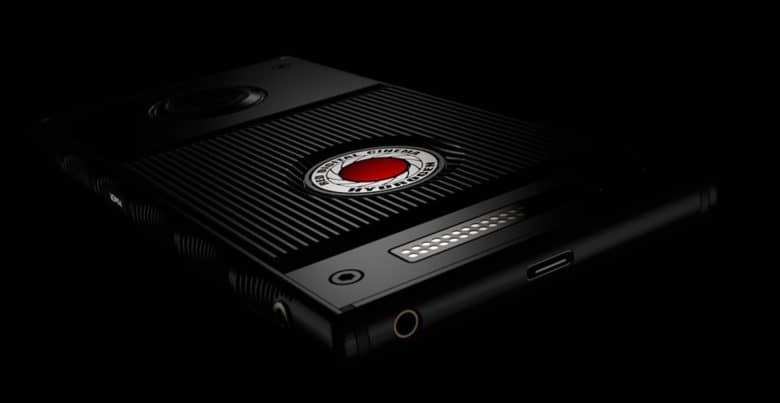 RED — makers of the EPIC camera — have got you covered with an all-new Android phone that costs upward of $1,500. Only problem is you’ll have to wait until 2018 to get your fingers on it. 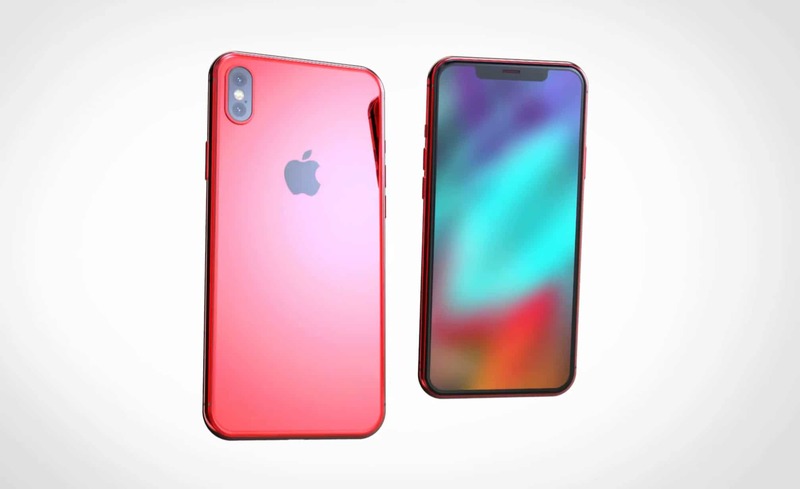 The Red iPhone is so hot. 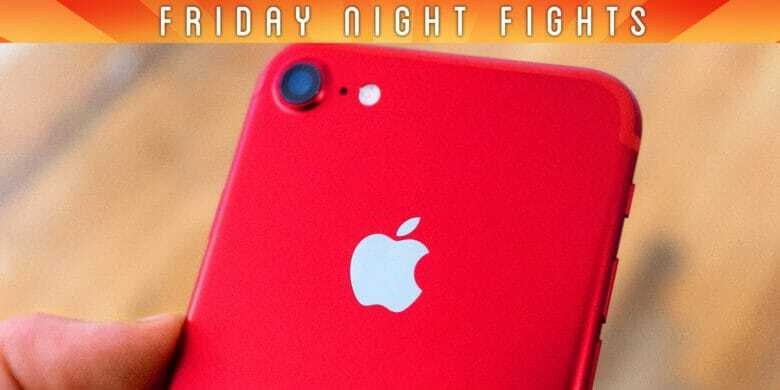 We couldn’t wait to get our hands on a new (PRODUCT)RED iPhone 7 and rip it out of its slick package. 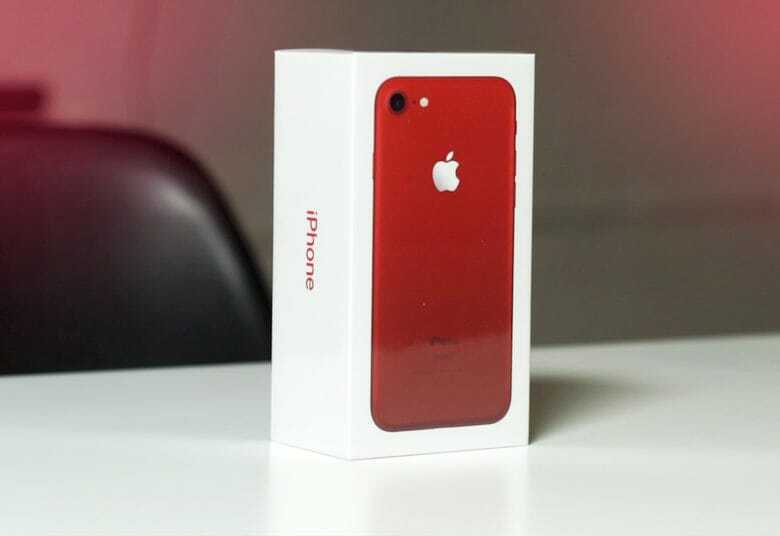 Check out our red iPhone unboxing video below to see what’s inside and get our first impressions of Apple’s latest device.